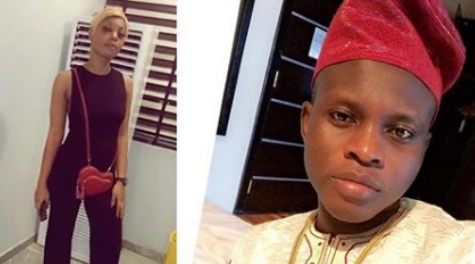 The 20-year-old Ada was on Saturday ‘shot dead’ by some police officers, while she was returning from a club with her boyfriend, Emmanuel Akomafuwa. It was gathered that Ada, Emmanuel and one of her friends were accosted by the police personnel on their way back home. Emmanuel refused to stop his car, because those who asked them to stop were not in uniform and could not be identified as policemen. It was learnt that Ada was shot twice in her stomach by the officers, while Emmanuel was shot in the back of his head. While Ada died on the spot, Emmanuel is currently battling for his life in hospital. 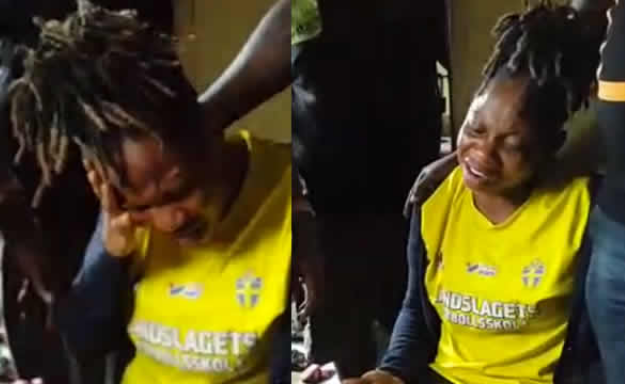 Speaking with The Punch, Ada’s mother, Mercy John, said her daughter’s blood must not be shed in vain. She said, “My daughter is no more because of the useless police we have in this country; they shot my daughter dead. I was called around 7am that my daughter had been shot and I said I was coming, because where I was far; and when I came, I was not allowed to see my daughter. I was told to wait until her father came. I was still not allowed to see her corpse until I argued that I couldn’t sit without seeing my daughter dead or alive. That was when I was allowed to see her. The Police PRO, Bala Elkana, said in a statement that the personnel were facing internal disciplinary actions at the command’s headquarters, adding that if found wanting, they would be prosecuted.